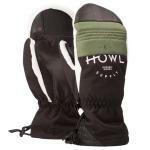 HOWL was created in 2012 by Darrel Mathes and Nima Jalali. 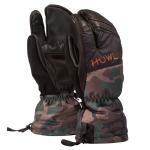 Their aim was simple, to add something to the snowboard market that was evidentially missing. 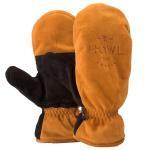 They both wanted to create and saw demand for a company that did things differently, a company that involved the team with everything they did. 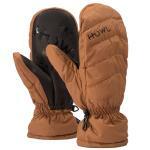 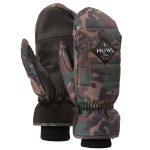 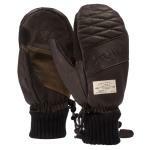 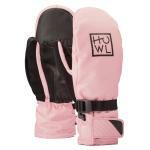 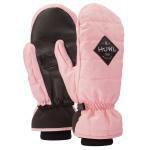 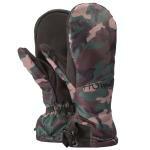 HOWL create an array of quality snowboarding gloves and mittens that cater for all abilities and conditions. 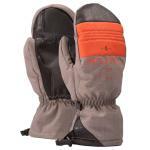 Mathes and Jalali have put together a collective of snowboarders to represent their company that is timeless and innovative. 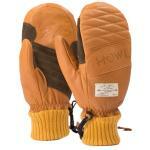 That company is HOWL..